Quality Uptime Services is the sponsor of the DCD Global Award for “World’s Most Beautiful Data Center”. Take a moment to review the excellent global candidates and VOTE! 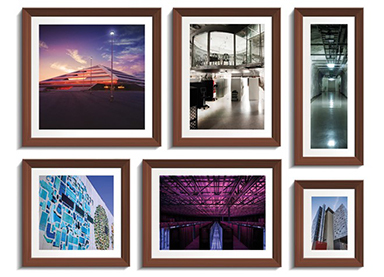 Revel in the beauty of a data center and VOTE NOW!